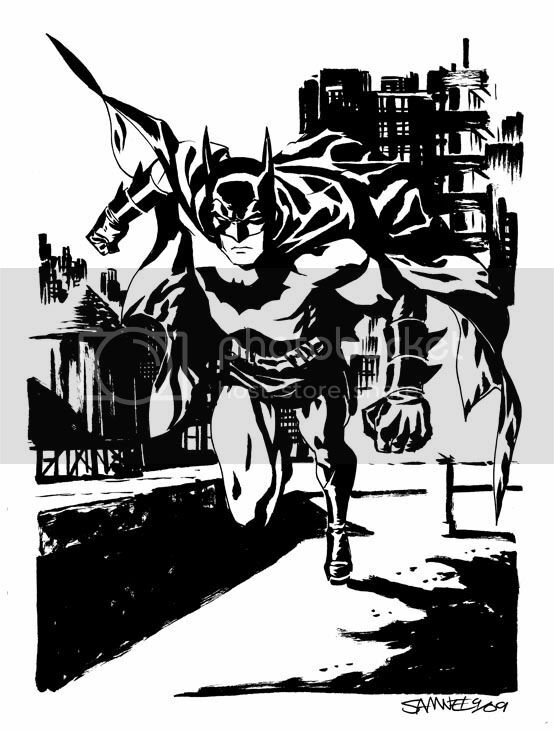 If you dig my take on Gotham please be sure to order The Batman 80-Page Giant, coming in December. The BATMAN 80-PAGE GIANT features can't-miss action from some of today's premiere up-and-coming talent working on your favorite characters! It's the biggest blizzard of the year, and everyone in Gotham City is doing what they can to help. Find out what Batman, Robin, Alfred, Catwoman, Mr. Freeze, Veil, Poison Ivy and more get up to when snow brings Gotham City to a standstill! Wuauu If I can I try to read that oneshot :D Amazing work! Congrats on the book and that is one awesome Batman! And you're not one of the others this time! Congrats man. SOLD! Looking forward to your visit to Gotham! 80 page giant? It's about time! Y'know, Chris, every time I see a new Batman from you, you somehow find a way to make him more eerie and menacing. 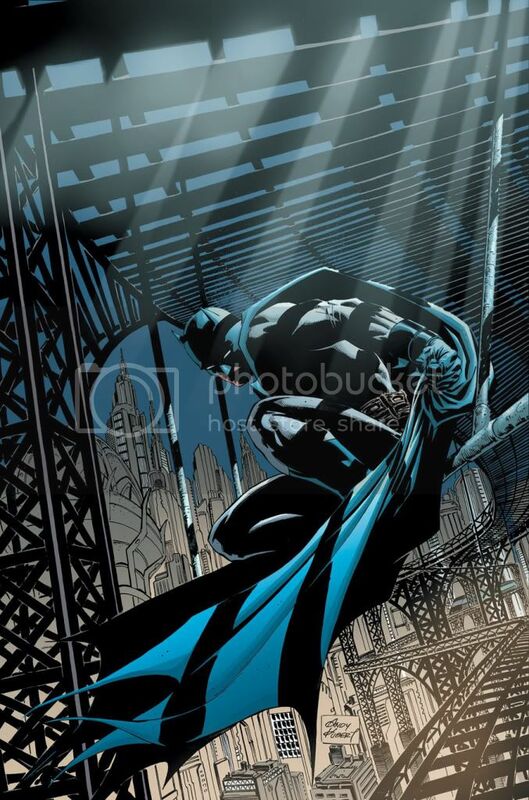 This background puts an EXCLAMATION point on Batman's brooding demeanor. Those bisected gauntlets are an interesting touch that really work visually. The kinetic layout of this piece is fantastic, and any day a commissioner can weasel a water tower out of you as a background element is a good day, indeed. Formidable and fun.